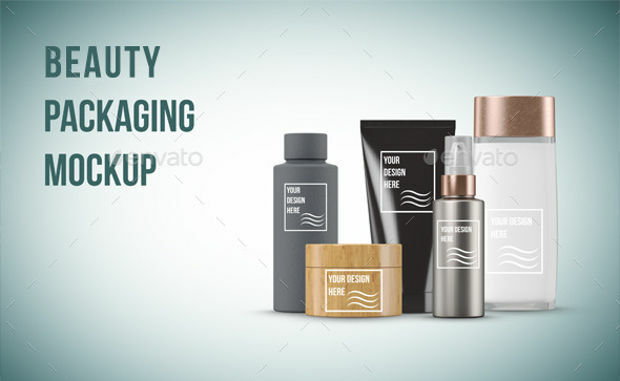 Are you planning to setup beauty product website? 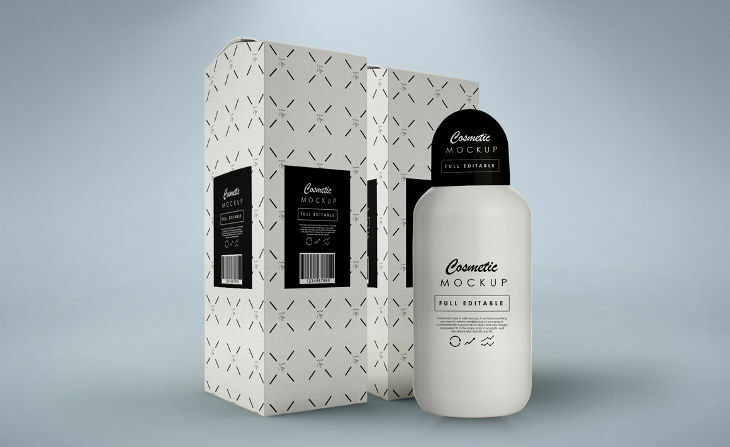 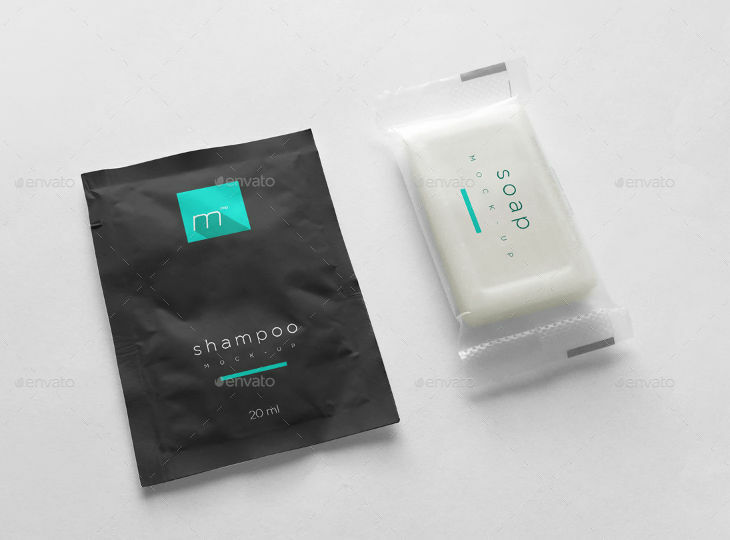 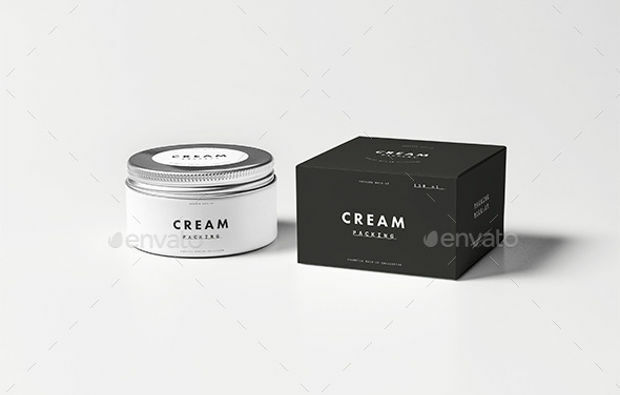 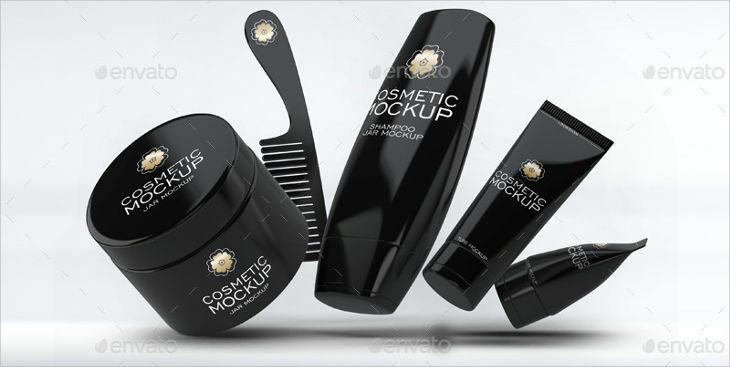 There are lots of beauty product mockups available for you to perfect your work. 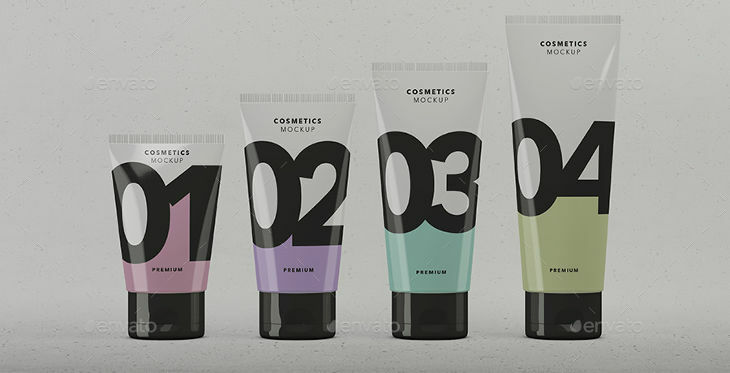 Old plan style mockup of beauty product was limited in lots of ways. 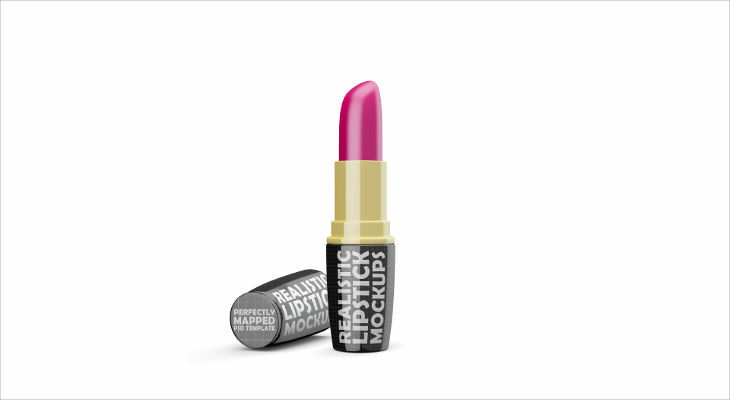 They do not have high-quality colour blend that will introduce flawlessness in all kinds of designs. 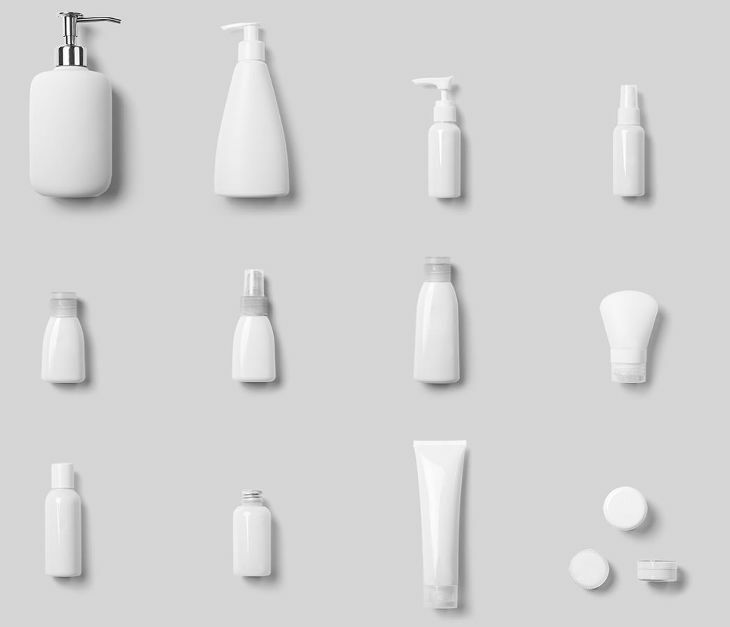 Another thing is that the previous trend lacks enough selection options due to limited choices available. 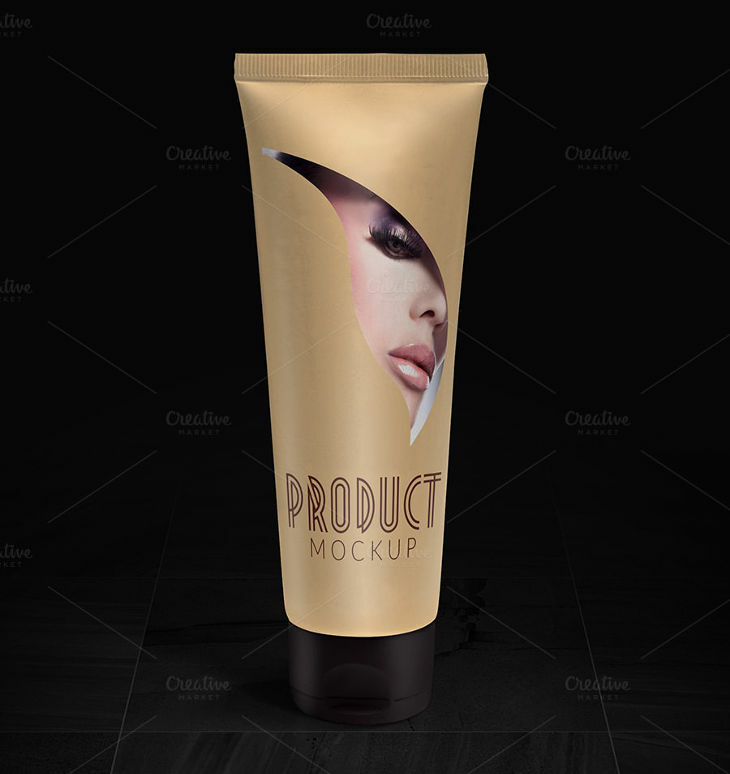 You can easily showcase your cosmetic and other beauty products online with style using the current trend mockups. 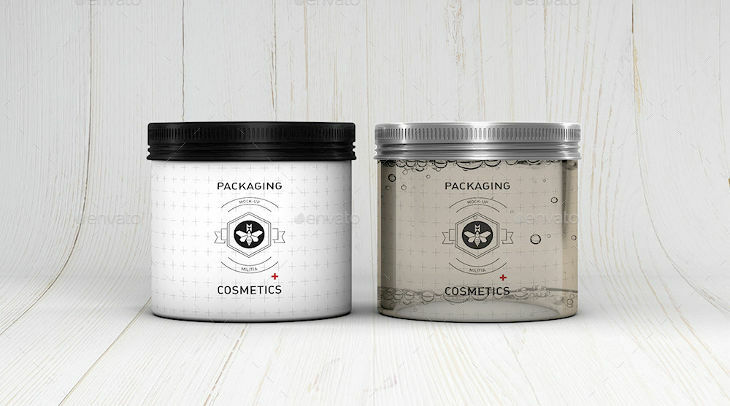 They are produced with smart-object features and powerful texture. 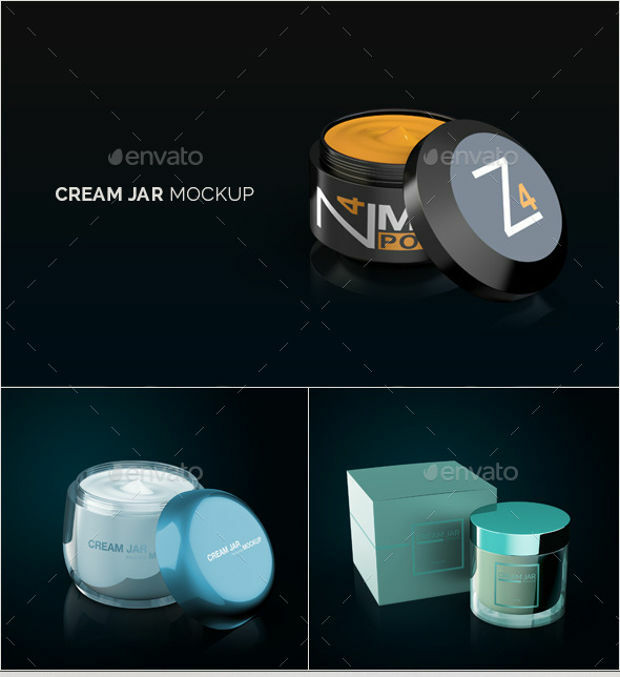 That mean you will be able to replace content of the mockup to customize it the way you want. 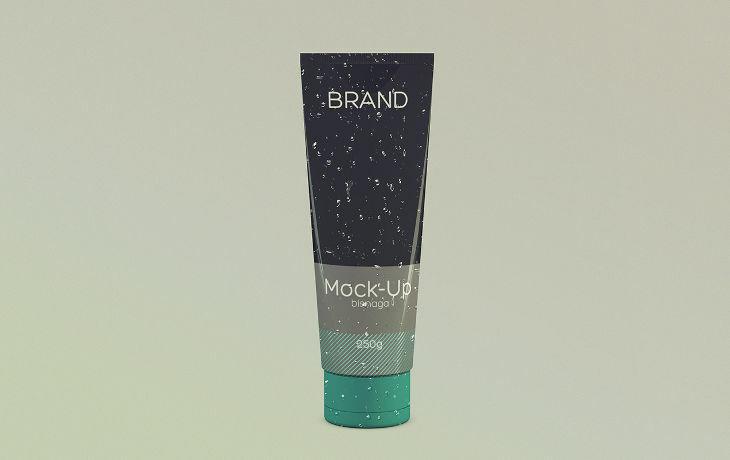 Just by double clicking the mockup with smart-object feature, you can add it to your design. 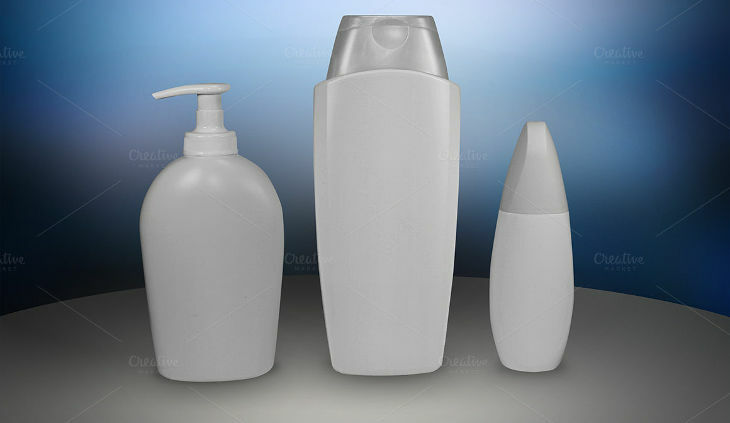 That made the entire thing super easy and simple. 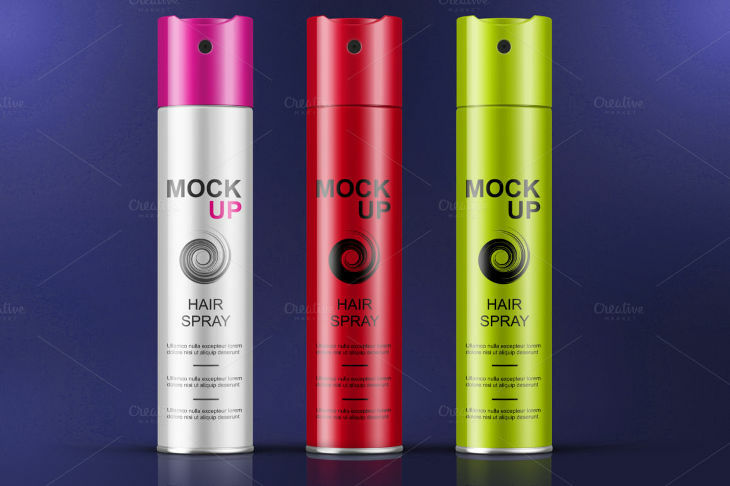 There are various types of these mockups available for designers this day. 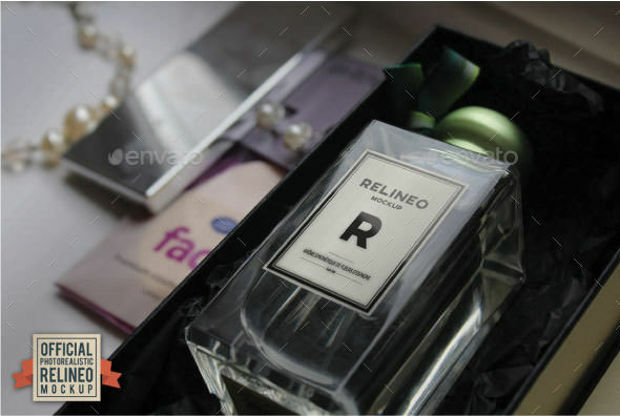 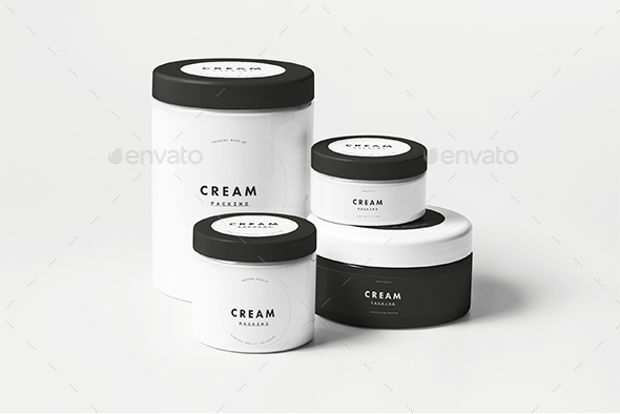 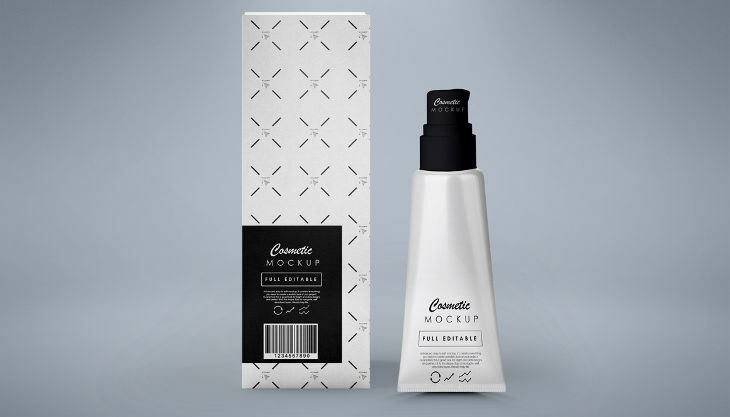 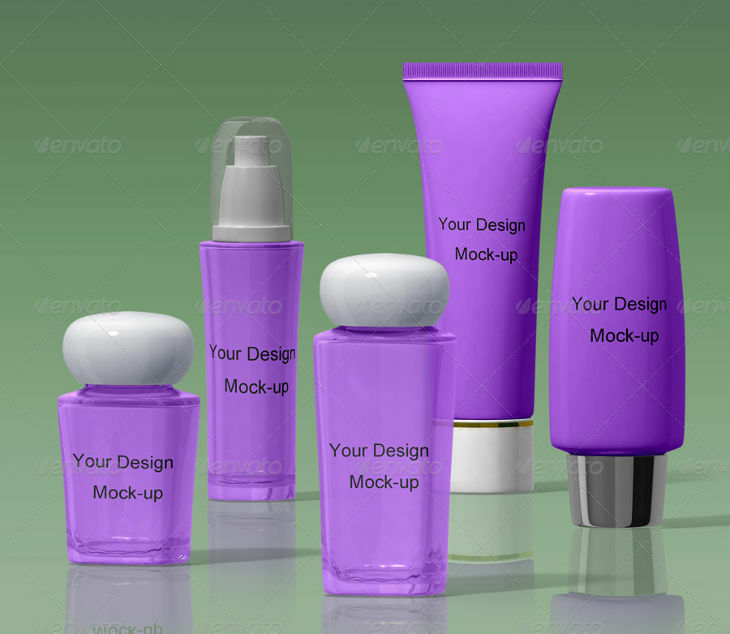 Some of them include: Cream Tube & box mockup, perfume bottle beauty product mockups and dark supplement mockups. 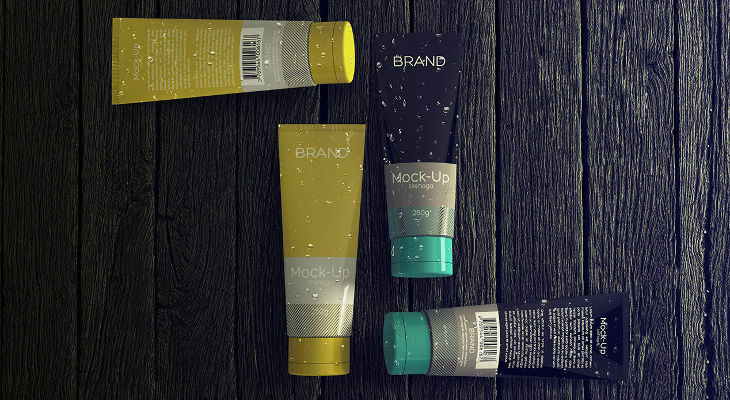 Indeed, there are equally toothpaste package mockup and others. 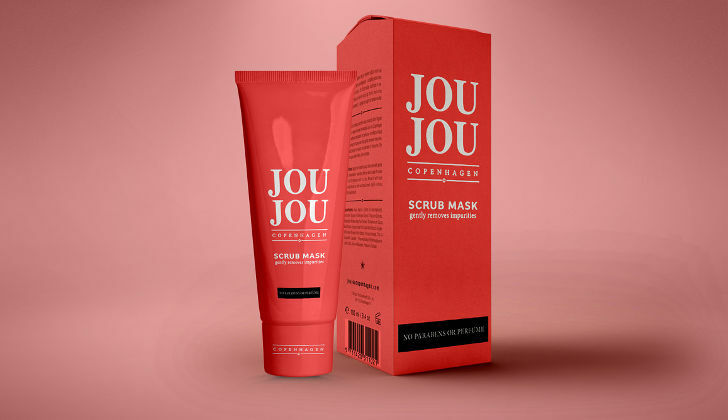 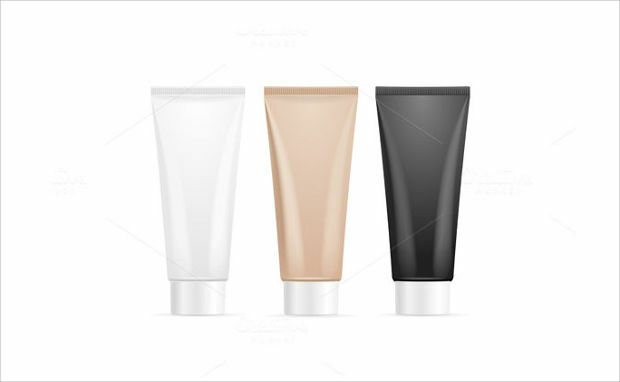 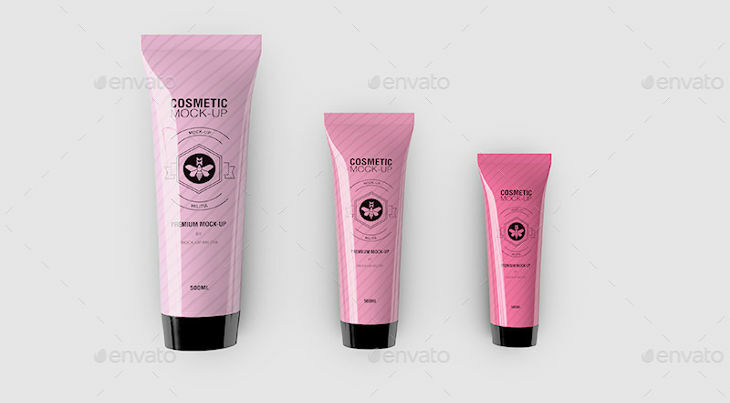 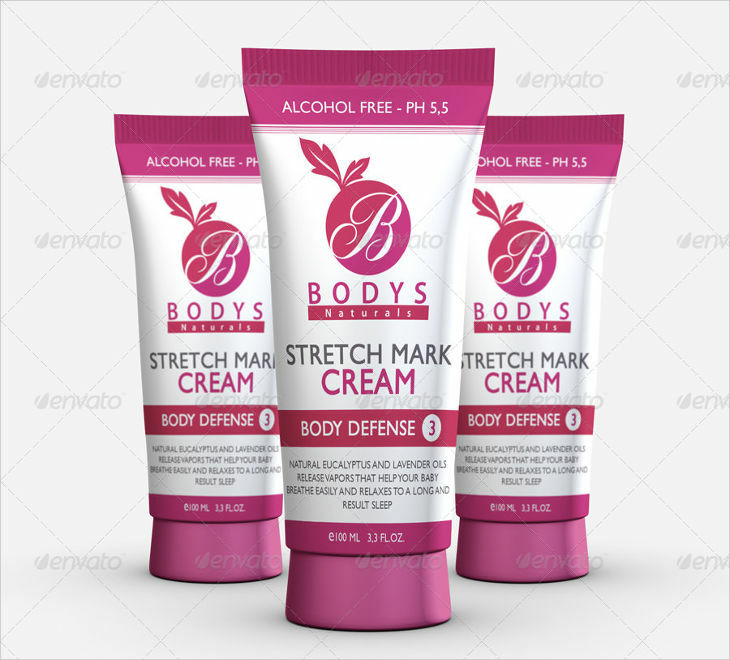 You will make use of the type of beauty product mockups base on your needs. 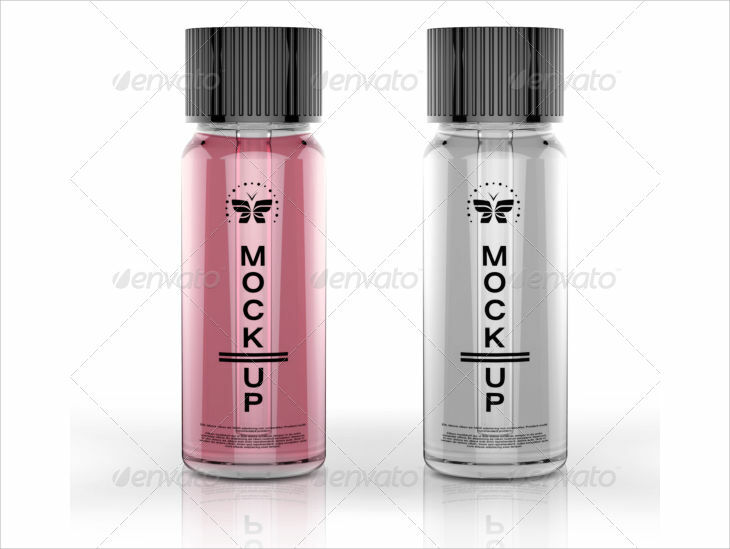 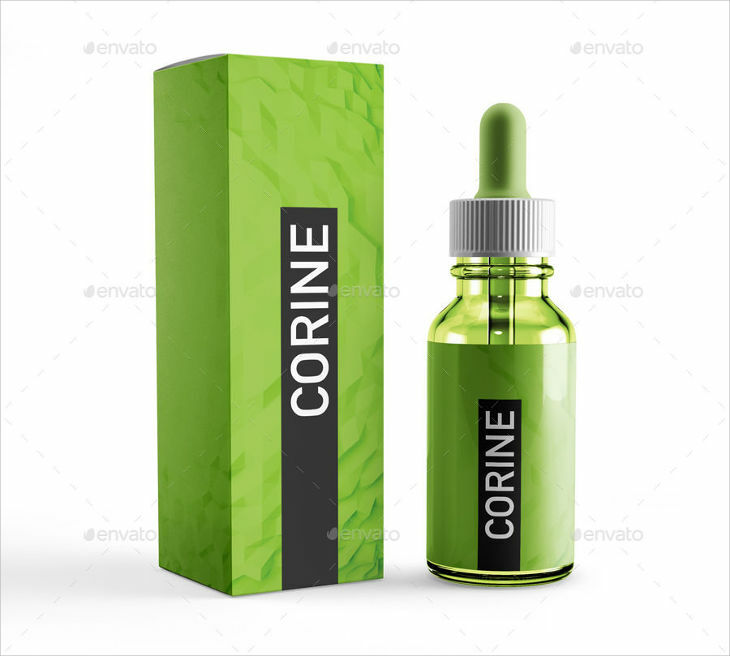 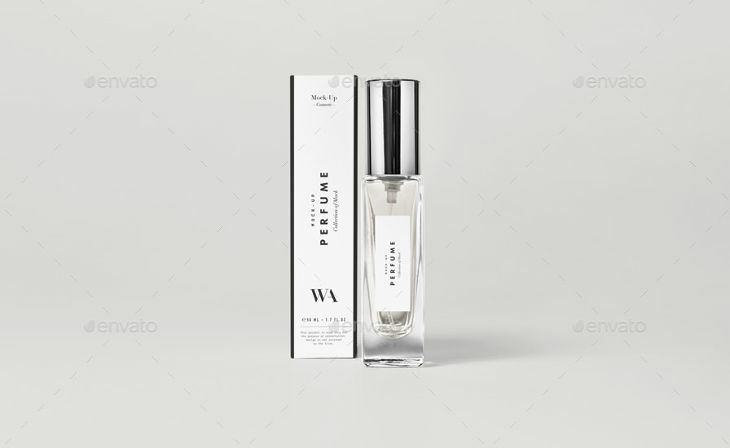 The perfume mockups will be needful if you are designing site for perfume business. 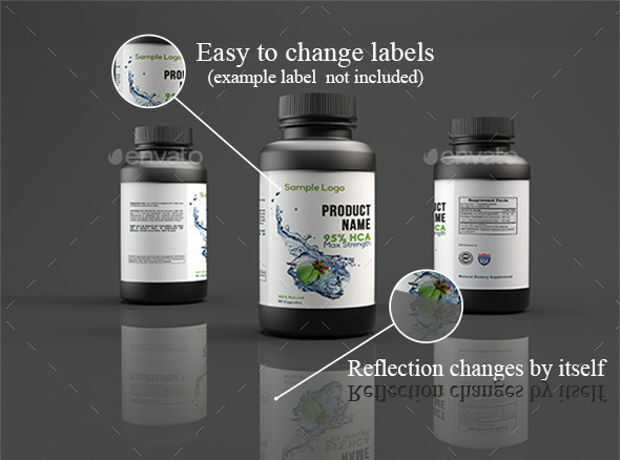 You can equally make use of dark supplement mockup if what you are dealing on is supplement.